What was started by a small community in Rio de Janeiro’s “Zona Sul” is quickly becoming a worldwide phenomenon. If Royce Gracie‘s efforts in the first UFC’s were incredibly important in raising awareness to Brazilian jiu jitsu as an effective martial art in the United States, in recent years it has been the sporting facet of this grappling style that has truly carried the torch throughout the rest of the world. Spreading like wildfire since the mid 2000’s, BJJ seems to have reached Central America, having created a strong foundation in Guatemala. The reality of jiu jitsu in Guatemala has reached such high demand that one of the country’s top promoters decided to organize an event of international proportions, the GT Open. 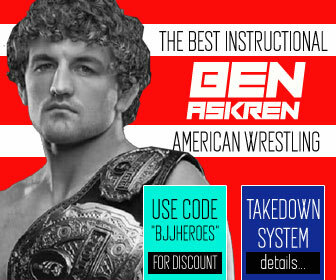 The management is not only organizing the GT Open tournament for all belt levels, but also producing a FREE LIVE STREAM, including a fantastic jiu jitsu superfight card with some of the top grapplers in the sport today. To add to that, they are also organizing a big seminar with one of the Gracie family’s most prestigious members, Rilion Gracie. A very interesting match between one of the most avid jiu jitsu competitor’s in Miyao, representative of modern day jiu jitsu, vs the 10th Planet stylist and one of Eddie Bravo‘s main students. Joao is definitely the favorite to win the match, but Martinez brings a different style to the table. 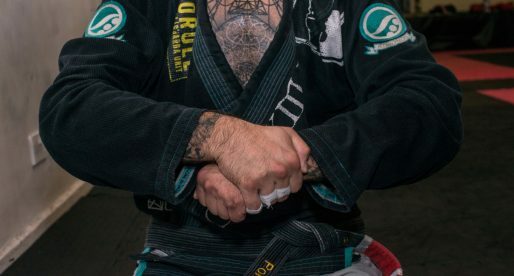 Both grapplers prefer the guard and both like to take the back with similar set ups. Edwin is one of the best grapplers to have been awarded his black belt in 2015. 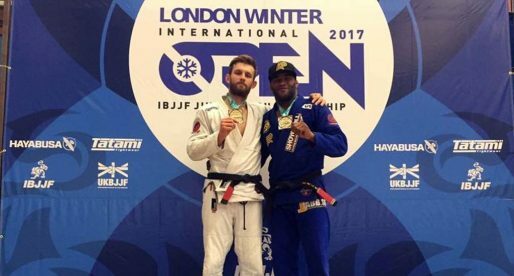 A student of Romulo Barral and a jiu jitsu prodigy, Najmi will have to go against a veteran with a wealth of experience and the skills to match his time on the mats. 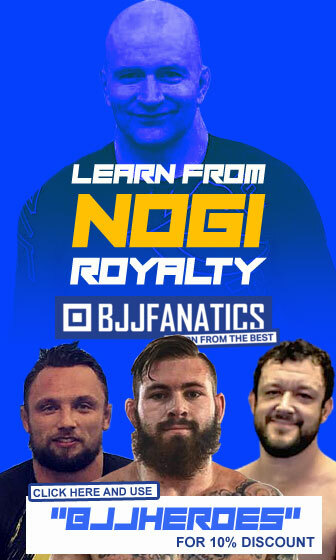 Moizinho, commonly known as Queixinho is a World No Gi and Pan American No Gi champion as well as an IBJJF Pro League champion, and will pose a serious threat to Najmi’s offensive guard. 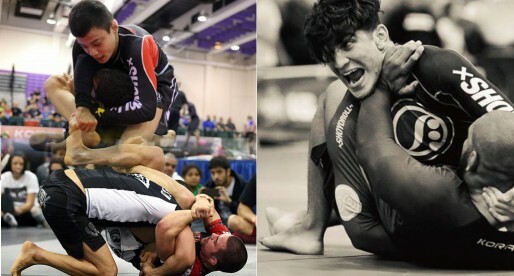 Two of the top performers in the US West Coast grappling scene. 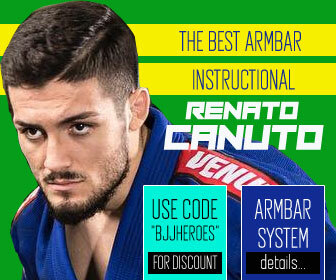 Roberts is a black belt originally from the Ralph Gracie academy, currently training with Checkmat, while Magid is one of Gracie Barra‘s top prospects. An evenly matched superfight between two well respected grapplers. Schon is one of Mexico’s top grapplers. A former freestyle wrestler with an excellent pedigree and a well respected black belt in Brazilian jiu jitsu, Dan may be the more experienced man on the mat, but Satava is a black belt under Marcelo Garcia who has been pointed out as a future star in the sport. A tough match for the Mexican, Jonathan is seen as the favorite to win the fight, but don’t count Schon out just yet! Though lesser known Dan is always a game opponent. 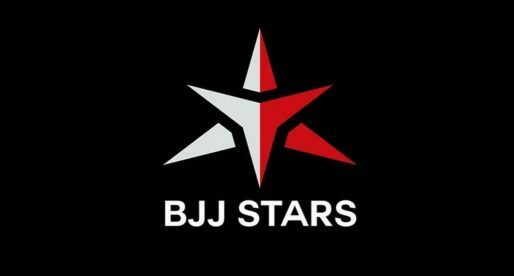 An unexpected match-up, Glover is a former ADCC medallist and World No Gi Champion, Budo Jake is well known for presenting some of jiu jitsu’s top shows, such as “Rolled Up” and “This Week in BJJ” and for being the co-founder of Budovideos. A late bloomer, Jake didn’t start competing until he was a brown belt, he is also 9 years the elder, but with very little weight on his shoulders, it will be interesting to see how he will perform against the more experienced and highly talented Glover.